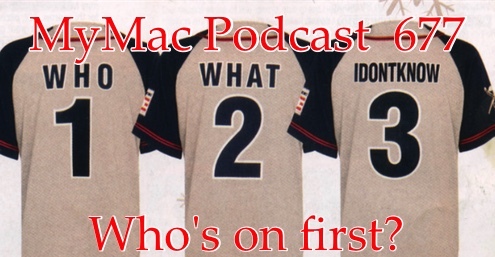 MyMac Podcast 677: Who’s on first? 6-8 year old Apple Cinema Display looks WAY better that a 2 year old Gateway monitor…duh. Gaz ALMOST has this time lapse camera thing figured out…almost. The GMen play a game that has a certain politician’s name but it isn’t about him. SHHH! Don’t tell him, he get’s jealous. OH! Also someone used the Skype phone number!